Are you secondary educated and is your language level A2? Then perhaps the State exam I program fits you. 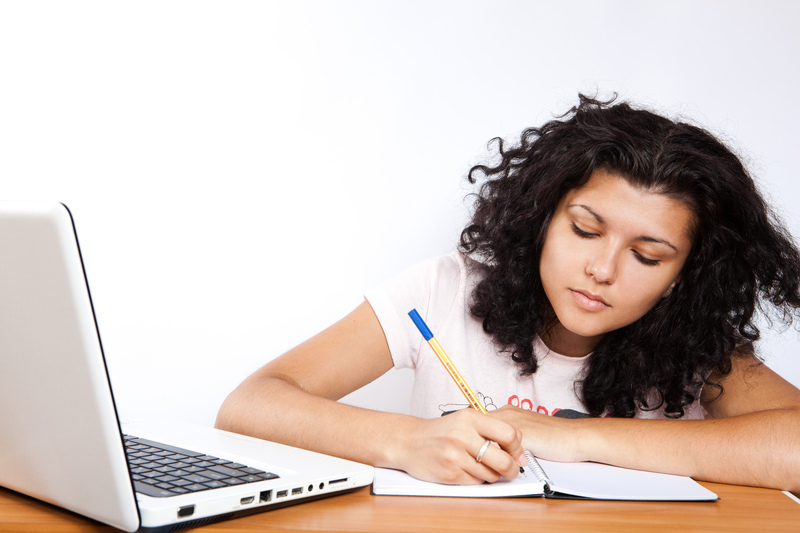 You will be trained 2 sessions per week for 10 weeks on the parts speaking, listening, reading and writing. In addition, you have about 4 hours a day home study. When you’re done with this program you manage language level B1 en you are prepared for the NT2 State examination I. After graduating for the State examination I you can follow a study or have a job on mbo-level.